The biggest event in the industry’s awards calendar took place on the 24th November 2017 at the prestigious London Hilton Hotel, Park Lane. Finalists for this year’s Builders Merchants News (BMN) Awards 2017 came together to celebrate the very best UK Builders’ Merchants and the industry’s brightest stars. LBS was shortlisted for a record 7 categories. These wins are remarkable: LBS has now won “Independent Builder’s Merchant of the Year” for the last 3 years and “Branch Manager of the Year” 2 years in a row. Dai Thomas’ win for “Achiever of the Year” unsurprisingly received the biggest cheer of the day – his contribution not only to LBS but also to the wider industry appreciated and recognised by all. A local man, raised in the Tywi Valley and schooled in Llandovery, Dai’s path at LBS has been long and varied. A young Dai Thomas joined the original Llandeilo branch back in 1986 for a summer job on the Trade Counter. At that time, the business comprised of a single branch, a handful of staff and 2 vehicles. Little did he know that LBS would be his career and builders merchanting his passion. He had grand plans to complete a degree in electrical and electronic Engineering, however his enjoyment in his role and his new-found confidence at the LBS Llandeilo Trade Counter meant that he was at LBS to stay. A fluent Welsh speaker with a passion for rugby, Dai was at ease engaging with local customers. His work-ethic, commitment and high standards meant that he soon began climbing the LBS ladder. Roles have included Yard Foreman, Lorry Driver, External Sales Representative (the first for the company) and Branch Manager. 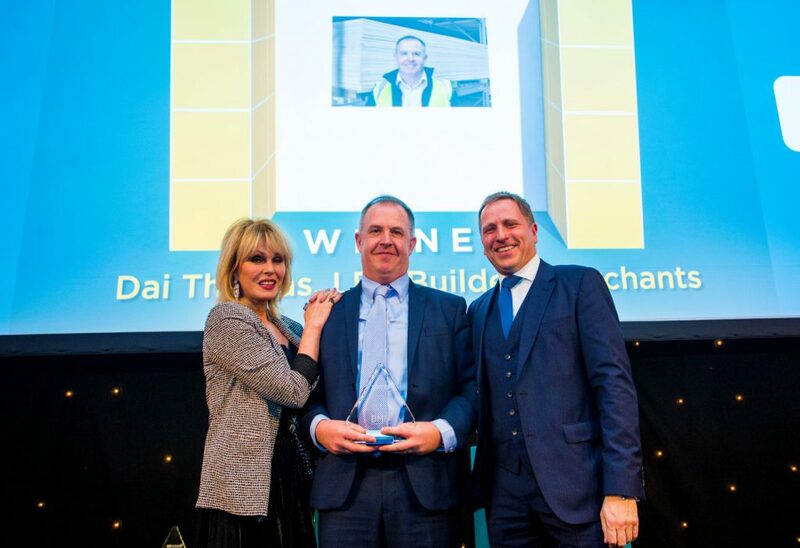 His hands-on approach and can-do attitude meant that Operations was the perfect fit for Dai – he thrived in building and opening new branches, finding new efficiencies and purchasing and negotiating on behalf of the business. On 1st February 2004, Dai was appointed Operations Director of LBS, the first non-family Director in the business – something he notes as his proudest achievement. Dai embodies the LBS Family values and is a role model to all at the company. Over the last 18-months, Dai hasn’t taken his foot off the pedal. He has led and managed branch refurbishments of ten LBS branches, creating bespoke plans for each site and shop in order to increase efficiency, manage stock better and create a more customer-friendly shopping experience. For those that know Dai, it comes as no surprise that he was hands-on for all of the work – Dai’s style of management is not to sit back and give direction! The biggest challenges arrived when LBS purchased Talbot Timber Ltd; its largest acquisition in its 85-year history. The business comprised of three Builders’ Merchant branches, a Truss and Timber Engineering business and a timber and plywood distribution business all based in Pembrokeshire, West Wales. 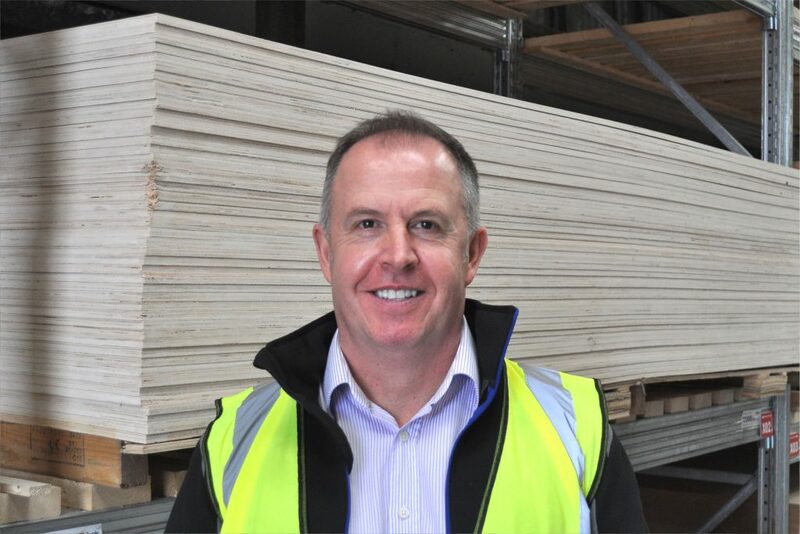 The strategy was to become Timber specialists to its existing customer base by continuing the engineering and distribution business and integrating the three builders’ merchant branches into the LBS branch network. The man charged with putting this plan into action was, of course, Dai. His turnaround plan was that all branches would be fully transformed in just three months – a very ambitious plan. Dai’s track-record meant that everybody knew that nothing would slip and three months would be the absolute maximum. True to his plan, all were completed – full refit and rebrand, staff trained, new IT introduced, vehicles changed, Health & Safety introduced, and more. Not only was every shop, warehouse and yard fully-stocked and merchandised, but Dai also led on the introduction of three new bathroom showrooms in branch. 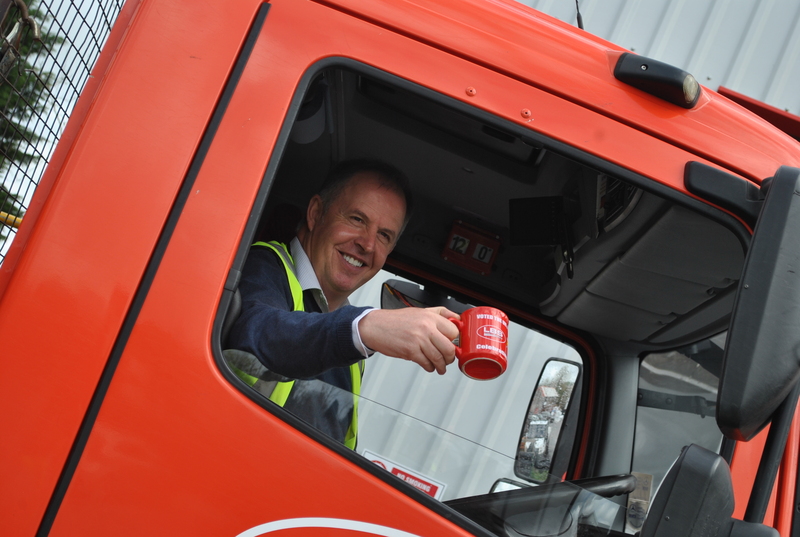 Colleagues and suppliers used to wonder how he does it, but he sees nothing remarkable in his delivery, commitment and passion for the workplace. He often remarks how much he loves his job, from opening and setting up branches (21 in total for Dai so far), to purchasing and negotiating and seeing his colleagues develop and succeed. It is no surprise that LBS has achieved so much with Dai as Operations Director. He is a vital cog in the LBS operation. The rest of 2017 and 2018 show no signs of slowdown for Dai. A family man, on weekends Dai can be found enjoying his other passions: golf, cars and watching the Scarlets. 2017 sees Dai turn 50, and as our Managing Director, Mark Davies, often says, he really could be up for Achiever of the Year every year. He has without doubt been a major contributor to LBS’ growth and success and is a true member of the LBS Family. “This is a huge team effort and is all down to the people that we work with. This award is shared by the entire LBS Family – there’s no “I” in team.